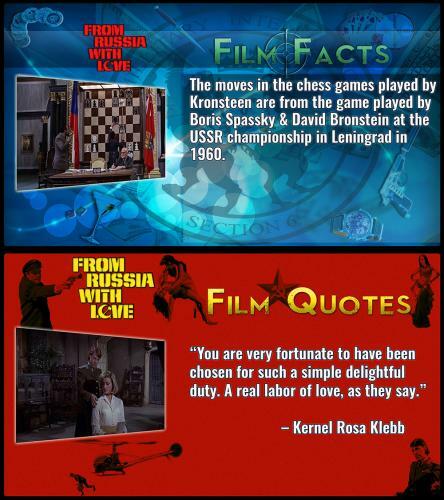 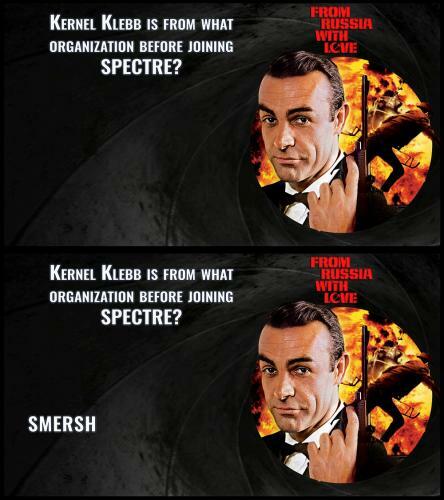 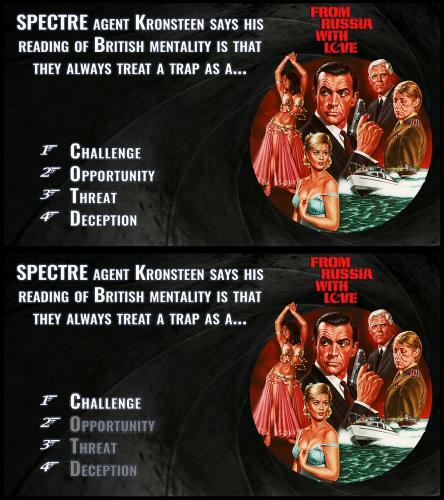 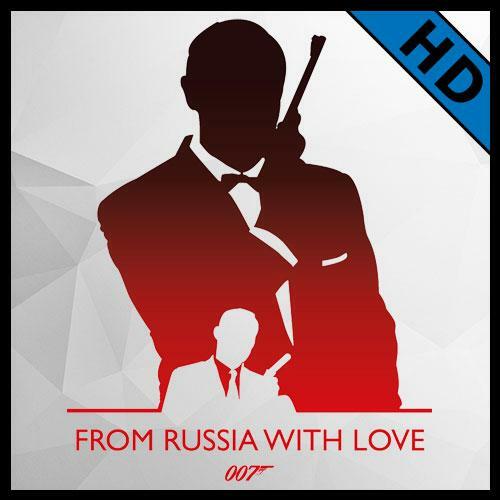 This themed deck of trivia slides is for the 1963 Eon Productions film, From Russia With Love. I’d like to personally thank @Matt for his invaluable help in coming up with a Quote template solution for this deck at the last moment. 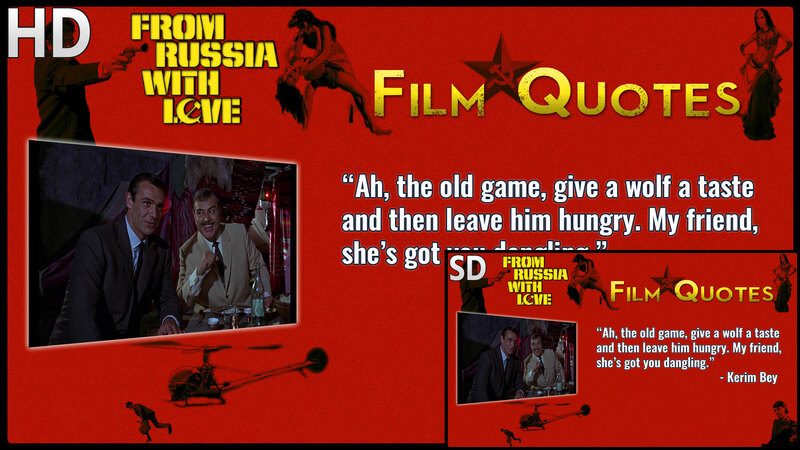 I really don’t think the Quote design would have turned out as well as it did without his input and expertise.